I had a need to look up the various versions of the Apple iPod today. I'm not talking about the Nano, or the Shuffle, but the "classic" iPod line. 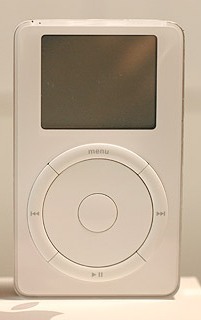 You know, the 5GB white iPod that started it all. If you are interested in taking a brisk walk down iPod Memory Lane, check out the iPod Classic Wikipedia article.